Happy Friday Peeps! I've got a fun giveaway today....which actually, is right up my alley because I LOVE giving (and receiving) hand written notes. 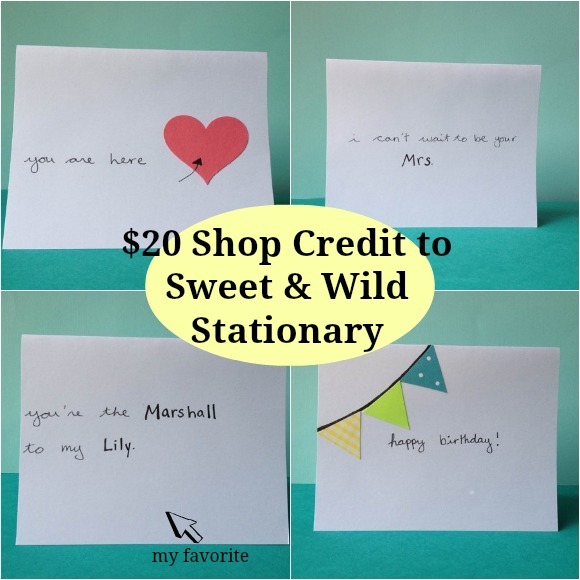 Jackie from Sweet & Wild Stationary is giving away a $20 credit to her Etsy shop where she sells handmade cards and stationary. Aren't they super cute and unique?!? 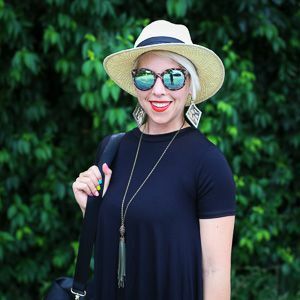 She has an adorable blog, too...AND she wants to live in Texas, so yeah, I'm pretty positive she's amazing!